Wednesday, 28 November 2018, 6:11a.m. Premier House is the Wellington home of Prime Minister Jacinda Ardern, partner Clarke Gayford and baby Neve. 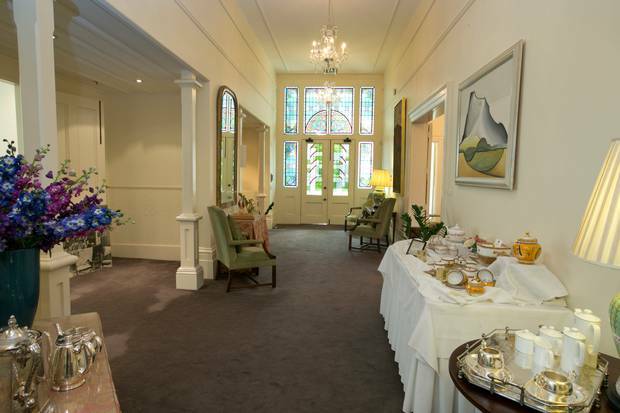 The total cost of renovations and security upgrades to the Prime Minister's official Wellington residence has increased to nearly $3 million - triple the original estimates. The Department of Internal Affairs (DIA) had previously said an upgrade to Premier House would cost $1m - but documents obtained under the Official Information Act (OIA) show the full cost will be almost three times that, with much of the increase due to new security provisions. 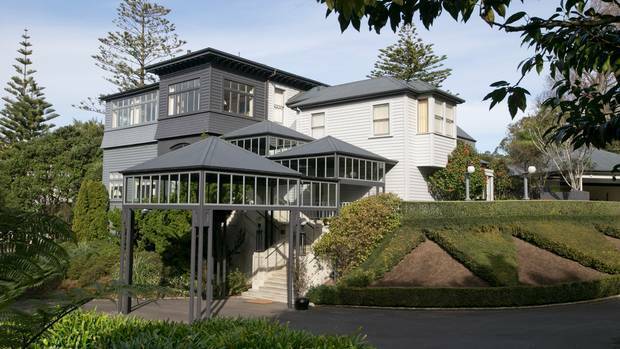 Premier House is the Thorndon home purchased for the Prime Minister and their family to live in while they are in Wellington. It was bought by the Crown in 1865. The main home of Prime Minister Jacinda Ardern, her partner Clarke Gayford and baby Neve is in the Auckland suburb of Sandringham. 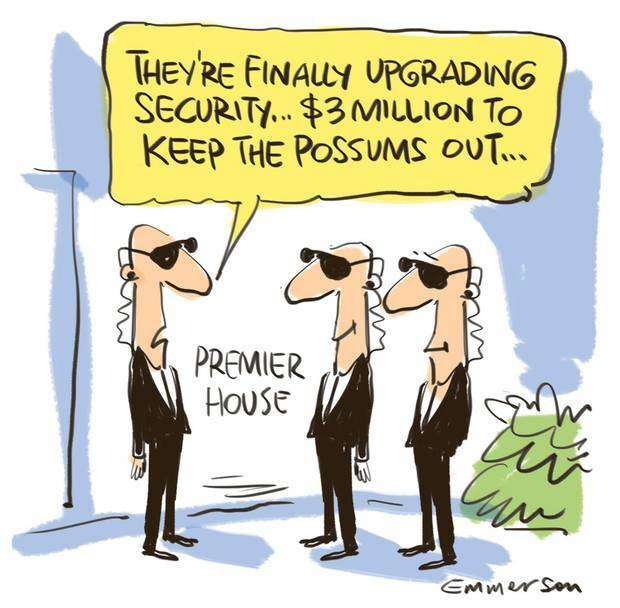 Ardern previously said work had been done at Premier House to upgrade security at the residence. The funding for the current work was agreed to by the previous government but Minister responsible for Ministerial Services, Chris Hipkins, approved the continuation of the programme on December 21 last year, the documents showed. In 2011, Hipkins was critical of renovations at Premier House under the previous government, including a $215,000 painting bill, a $55,366 spend on re-carpeting and more than $3000 on new blinds. "Every Kiwi family struggling to pay the bills knows that if you can't afford to pay for dinner, new carpet and curtains for the lounge get pushed a long way down the list," he said at the time. Hipkins yesterday said $3 million was not too much to be spending to upgrade Premier House. Asked about his 2011 comments, he said these were two different issues. "These are not superficial changes, they are for security concerns and security things do come with a reasonably hefty price tag – that's unavoidable, unfortunately." Hipkins said Premier House was a heritage building that the Government had a responsibility to preserve, look after and maintain. "It's in a pretty run-down state and I think at some point we're going to have to look at some reasonably significant maintenance at Premier House." He would not go into detail about the security upgrades but he said there were issues around the perimeter of the property and a need for a more full-time security presence to be there even when the Prime Minister was not. 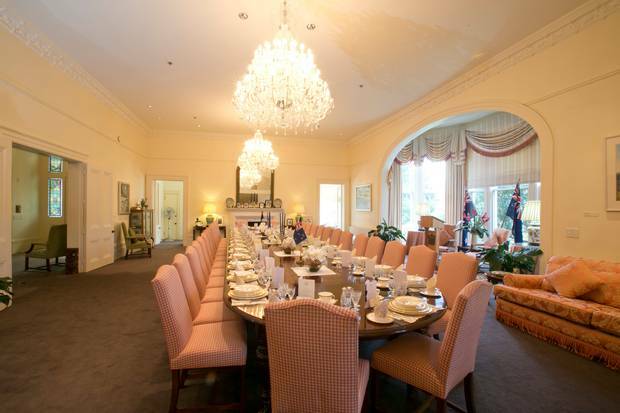 The Prime Minister's official Wellington residence, Premier House. On July 31 last year, a briefing from Internal Affairs was provided to Bill English, then the Minister responsible for Ministerial Services, detailing the planned security measures for Premier House. "The assessment anticipates an increase in occupancy with more people living in the houses for extended periods compared with the relatively low-level of activity under the past two Prime Ministers and their families. "This drives a need to ensure the security measures are fit for purpose." The assessment, undertaken by a technical specialist, identified a number of recommendations to improve Premier House's security and to mitigate potential risk to an acceptable level. Any details of what the upgrades were had been redacted from the released documents but details of the full costs were revealed. The funding included a $1 million one-off spend on extra security for the property, as well as additional ongoing funding of $300,000 in 2017 and then $400,000 per year until 2022. This was for ongoing security services and depreciation of new assets, the report said. In total, the funding came to $2.939m. An Internal Affairs spokeswoman said the department was unable to breakdown the costs to determine how much of the ongoing additional funding would be spent on security. In a September press release, the Department of Internal Affairs (DIA) said Premier House would be undergoing "some important remediation maintenance work" as part of a "routine property upgrade". Internal Affairs, which manages Premier House on behalf of the government, said its policy was not to comment or publicise any security works in detail and, as such, the work visible to neighbours and the public was referred to as "important remediation maintenance" in its September press release. The Prime Minister did not respond to questions from the Herald.